Foxconn has launched Z75M-S and Z75A-S motherboards in India, which are compatible with the LGA1155 socket (both Ivy Bridge and Sandy Bridge), with the Intel Z75 chipset. The two motherboards support Intel DirectX 11 technology, along with 7.1 channel HD audio. Foxconn has equipped the Z75 series with four USB3.0 ports and two internal SATA III ports, supports PCIe Gen3.0 and M-SATA interface, as well as dual-channel 2400MHz DDR3 RAM. 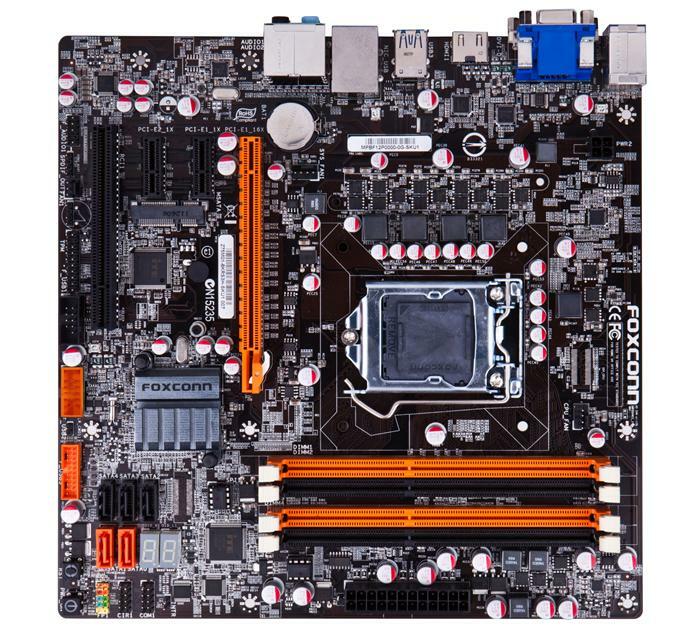 The Z75 motherboard series begins at a price of Rs. 5,750, carrying a warranty period of 3 years. Special features on the Foxconn Z75 series of motherboards include Smart Charger technology (allows charging even when PC is turned off, supports iOS devices), On/off/reset EZ buttons located directly on the motherboard PCB, 2-digit Debug LED readout located on the motherboard, the FOXONE Windows app (which enables easy overclocking, fan control and system monitoring) from a dedicated Windows application, and FOX Liveupdate (updates BIOS, drivers and utilities for free). 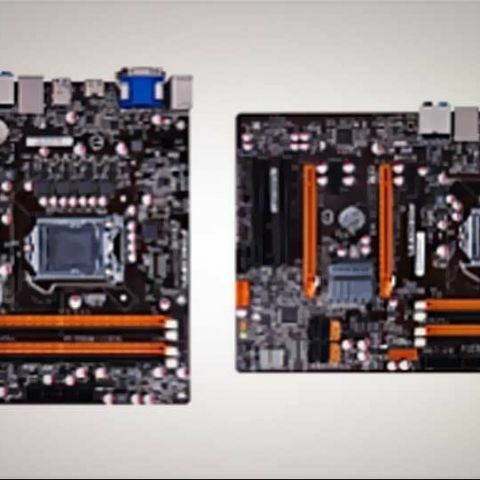 "Get faster and smarter with Foxconn's Z75 motherboard series. The Z75 series of feature rich motherboards offer the end users with the most powerful visual & acoustical experiences besides the splendid application performance. 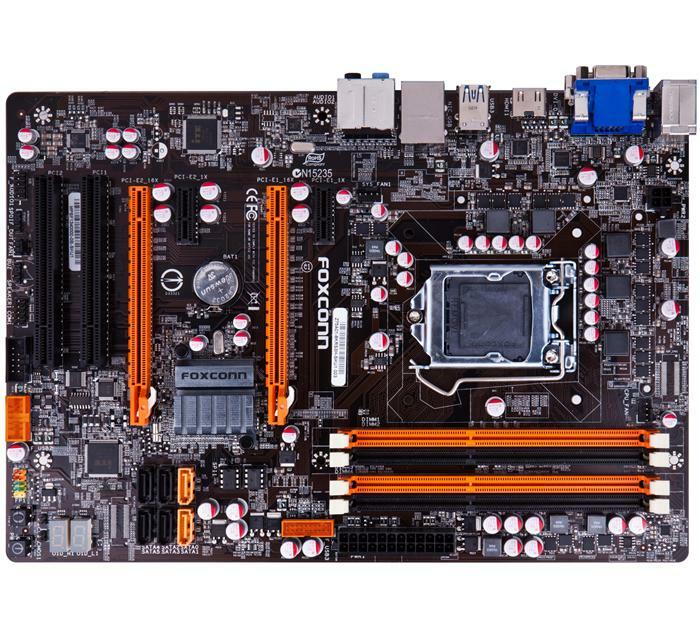 We are hoping to see that these motherboards satisfy the 'need for speed and performance' issues of end-users." * Support INTEL Ivy Bridge/Sandy Bridge LGA1155 processors. * Support 4 x 240-pin 1333/1600(oc)/1866(oc)/2133(oc)/... MHz DDRIII SDRAM. * Support 4 x 240-pin 1066/1333/1600(oc)/1866(oc)/2133(oc) MHz DDRIII SDRAM. * 2x PCI Express x1 slot. * Support 3 internal SATAII devices, Up to 3GB/sec transfer speed. * Support 2 internal SATAIII devices, Up to 6GB/sec transfer speed. * Support 4 internal SATAII devices, Up to 3GB/sec transfer speed. - Transfer rate is up to 480mbps. What is the cost of SSD\'s in India?